You will need to capture email address of your viewer using features like Email Capture Gate or Interactive Overlays & Annotations. Prerequisite is to configure the Email SMTP settings on your account. It is also necessary to create your desired audience segment. 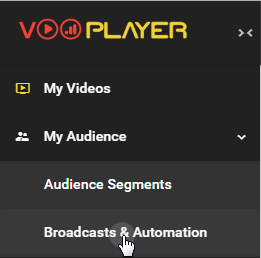 Here is how to make a segment based on how much % of a video is watched. Next to your email content, there are predefined user variables. They allow you to add some placeholders to personalize your emails with recipient-specific information like First Name, Last Name and Email Address. 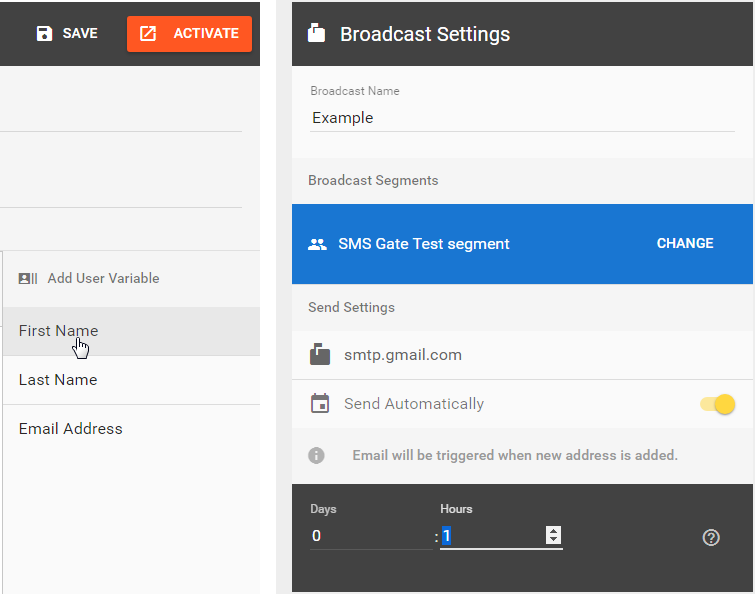 Set desired trigger time for your automatic email, sender name and address, fill in the content of your email, then click on the button ACTIVATE. Now your email will be sent automatically whenever new email is collected, once in a day or hour.